Last week we held our annual praxis. Praxis is a time to reflect on our practices, our organisation, our values and vision for the future. It is an opportunity to get all of our staff together for 2 days, and think deeply about what we are doing. I thoroughly enjoy the experience and get tremendous benefit from having all staff contribute to the future of our organisation. This year we were also fortunate to have some external experience to help guide and inform our reflections, including Leighton Jay, who has written an opinion which will appear in the next edition, Darrell Wills from PLEDG and Ingrid Cummings CEO of Kart Koort Wiern plus an excellent panel discussion with young people with a disability. One thing which is abundantly clear after these two days is that we are an organisation that is driven to keep improving. We enjoy the opportunity to think about our work and want to keep finding new ways to get feedback on how we’re going. To that end, our new website has features which allow comment and feedback, anonymous or otherwise, so we look forward to hearing from you. 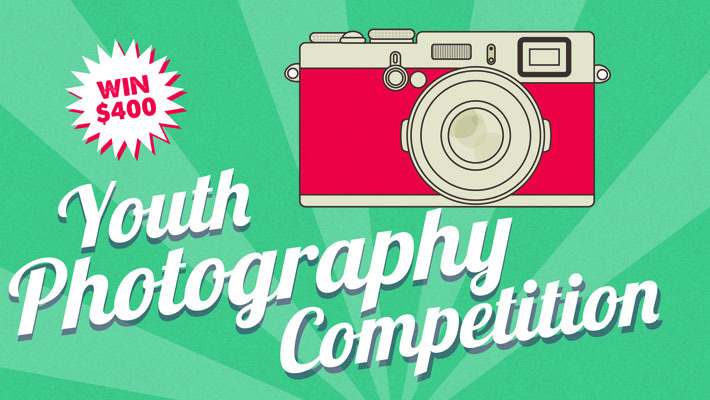 Youth Photography Competition Now Open! 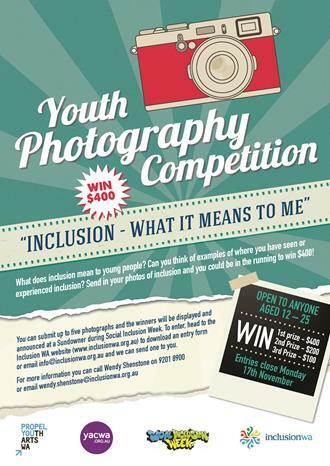 That is the question we are asking in the inaugral Social Inclusion Week Youth Photography Competition. We have $800 of prizes to give away, so if you are aged 12 - 25, grab a camera and submit your photo! Inclusion WA is excited to announce a partnership with Perth based fitness organisation, the Aspire Group. 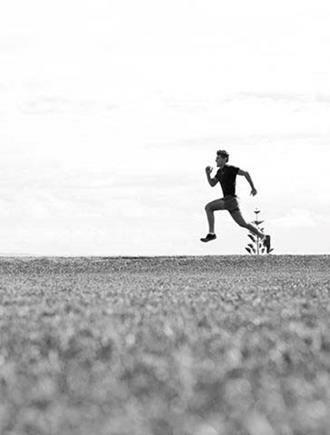 The partnership will benefit both Inclusion WA and the wider community, with Aspire running Community Open Days, in which they will train the public for just a gold coin donation, which will go to Inclusion WA. 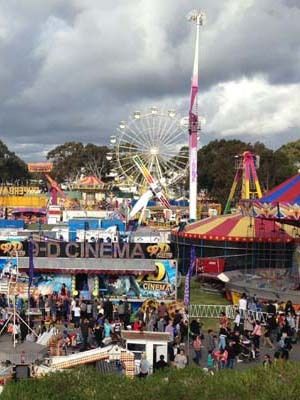 A new addition to the Perth Royal Show, the ‘Bethlem Sanatorium’ attraction caused an uproar amongst those in the Mental Health sector and as a result of a campaign led by CoMHWA the exhibit was re-named and all references to mental health were removed. This was a fantastic win for all those involved in the campaign, particularly in the lead up to Mental Health week. However, there are many critics in the media, and on social media who believe this is simply another case of ’political correctness gone mad’. Inclusion WA have opened a new office in Joondalup and we would like to meet you! If you are a local business, a family or if you just want to hear more about Inclusion WA and our individualised services, please come along and have a sausage sizzle/picnic with us on Friday the 17th October anytime between 12.30 - 2.30. Mal shares his experiences of attending the Meeting Place. 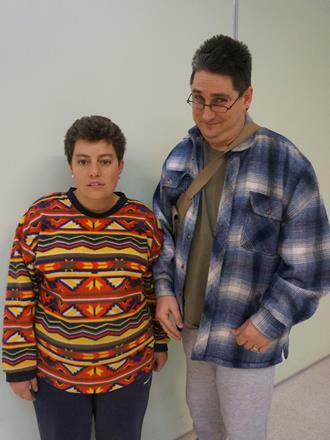 When my girlfriend and I first started at Inclusion WA Meeting place we were just two young lovers looking to make a few friends outside work and have something to do at the weekend. We found that, we as members, would be responsible for a range of things including being part of the very welcoming group that had attracted us to them in the first place. We also found that the Friday in and out night and the Sunday out group activities would be up to us. If we wanted to do something on one of those days and we thought that others would be interested, we were encouraged to raise it with the rest of the group as a part of one organism.